Blackberry has recently released another version of the BlackBerry Passport – aptly named Silver Edition with its new silver casing. 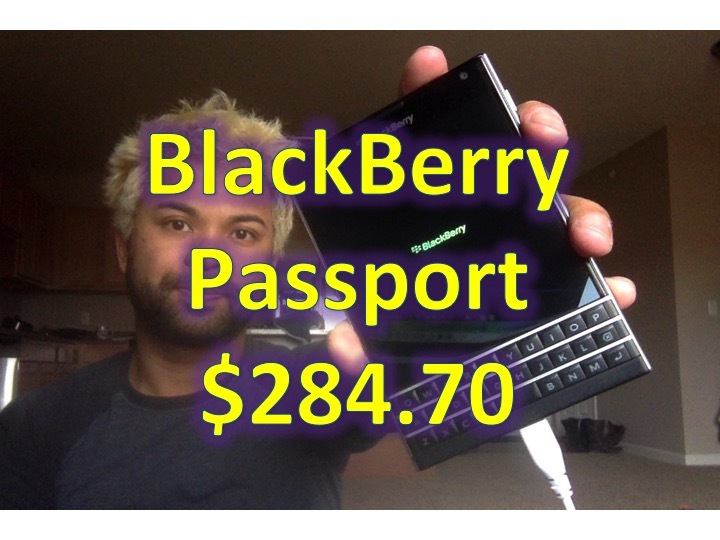 However, today we’ll be talking about the original BB Passport – which is now roughly half the price of the BlackBerry Passport Silver Edition – at $284.70. If you don’t mind getting your hands on a refurbished BlackBerry Passport this deal could be for you. Each item on Amazon Warehouse is slightly different, the cheapest item will not come with the original box – but it will come with a 30-day return policy.